The House Butler | Clogged HVAC Drain Lines Can Be A Diaster! 21 Aug Clogged HVAC Drain Lines Can Be A Diaster! One of the many things we inspect on a homeowners property are the drain lines from air conditioner. Left un-checked, a clogged line can cause a massive amount of damage. 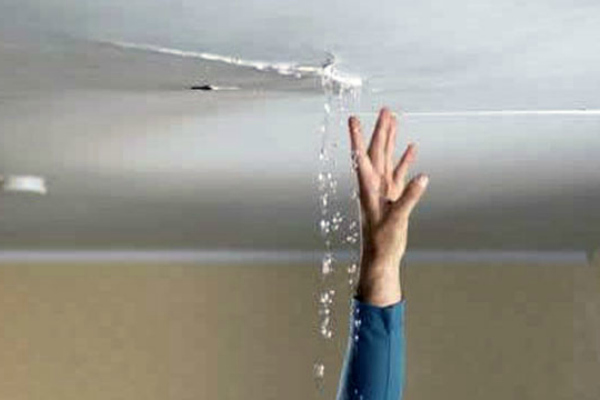 Can you imagine water dripping from your attic for weeks at a time? This is just another way having a home watch service for your Hilton Head property can save you money and headache. Check out this article from Comfort Air Heating & Cooling They are located in McCombe Mississippi, but we thought their Blog Post was great so we wanted to share it here. Keep Your Lines Clear – Home Watch Services Can Be A Life Saver! A clogged condensate line can also result in reduced cooling efficiency. The air conditioner will not properly cool the rooms. As a result, you will feel hot even if you have set a low temperature. The problem can be resolved through AC repairs carried out by a professional technician. If you need reliable property management, home watch service, or a absentee owner company on Hilton Head Island, we would like to talk to you!